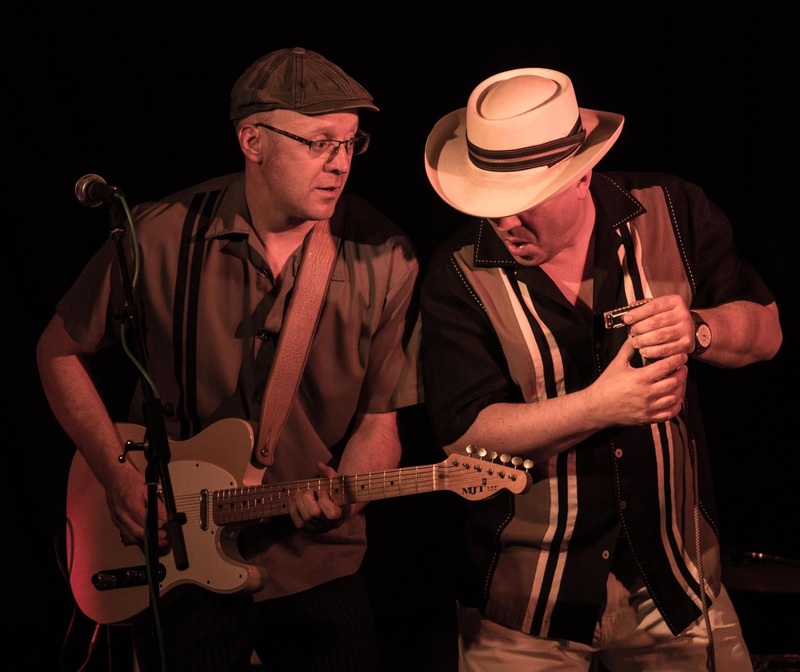 The Blackjacks, featuring Richard Taylor (alias Wanderin’ Wilf) on harmonica, have been part of the Brighton & Hove music scene since the early 90’s. They’ve shared stages with headline acts including 9 Below Zero, The Blues Band, Son of Dave, Dr Feelgood, Joe Filisko, Billy Branch, Aki Kumar and Big Joe Louis. 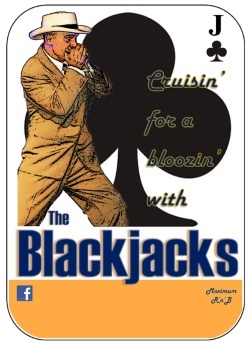 Appearing at numerous festivals, including the main stage at the annual UK Rhythm and Blues Festival in Colne, The Blackjacks were also regulars at London’s premier blues venue, Ain’t Nothin’ But in the early naughties. Richard Taylor manages Harp Academy, bringing the harmonica to Sussex Schools and Nurseries, he edits the Harp Surgery harmonica website and is local representative for the National Harmonica League. The band has produced two albums, What’s The Deal? and High Roller, which is is available through HBTS. For more dates, check out their Facebook page. Together with Stuart McKay, Richard Taylor is Co-Producer of HBTS. During the day he will be leading intermediate and advanced workshops and assisting Paul Gillings in our beginners group.